WALT count in 2s,5s and 10s forwards and backwards. 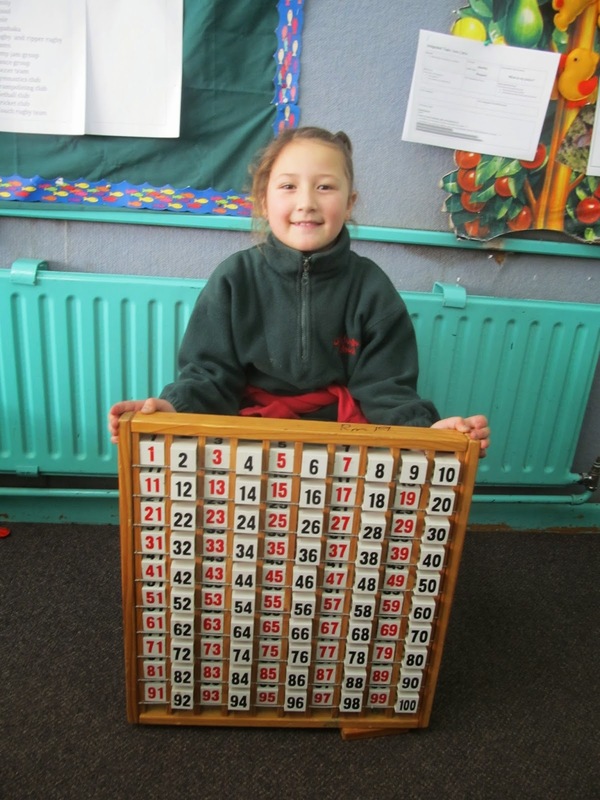 - I can count 5, 10, 15, 20, 25, 30 up to 100 and back again. - I can count 10, 20, 30, 40, 50 up to 100 and back again.